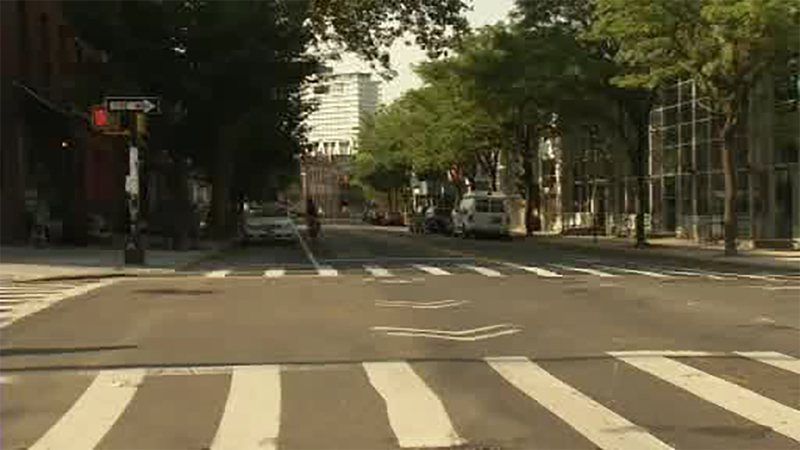 GREENPOINT, Brooklyn (WABC) -- Authorities say no charges will be filed in connection with an accident that killed a bicyclist in Brooklyn last month. A garbage truck driver struck 27-year-old Neftaly Ramirez as he was riding on Franklin Street in Greenpoint. The truck did not stop after the crash. But police say the driver did not realize he had hit someone.